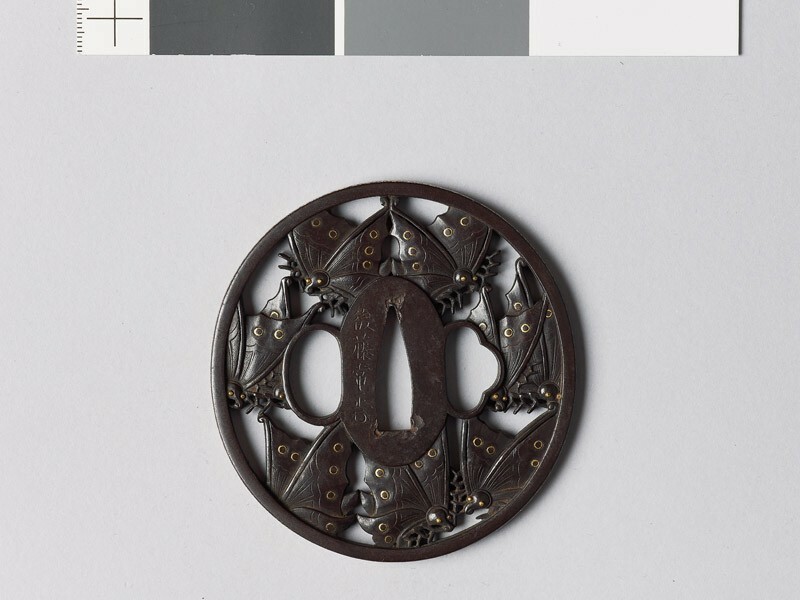 Founded by Tsuji [Japanese text] Masahide of Kiōto, whose son, Masachika (d. 1724) made Yedo the family’s headquarters. 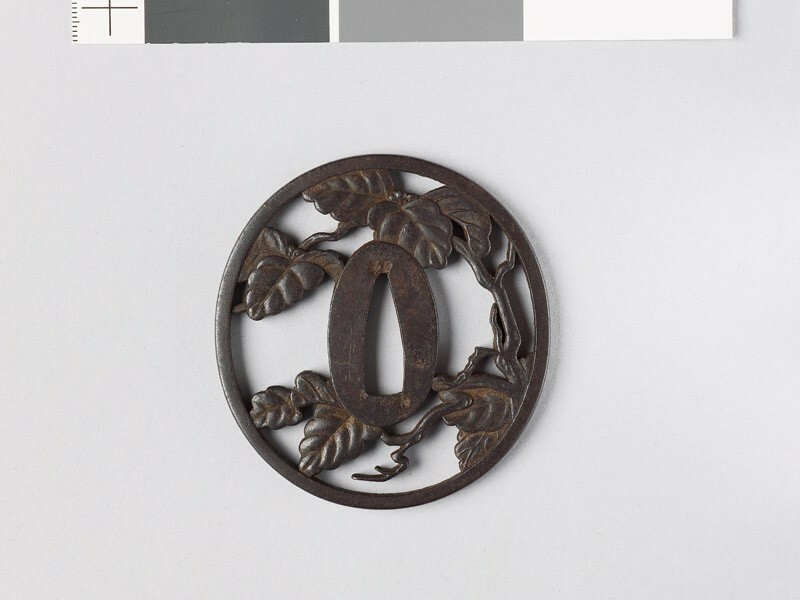 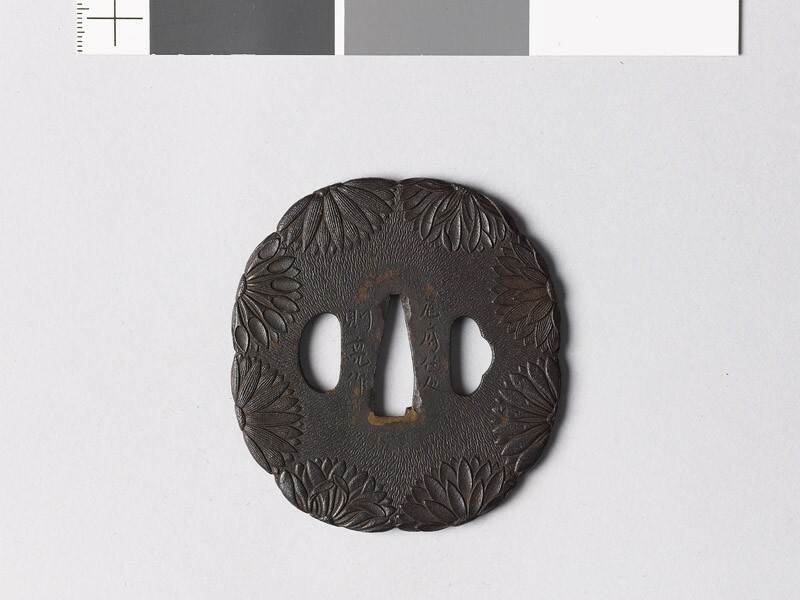 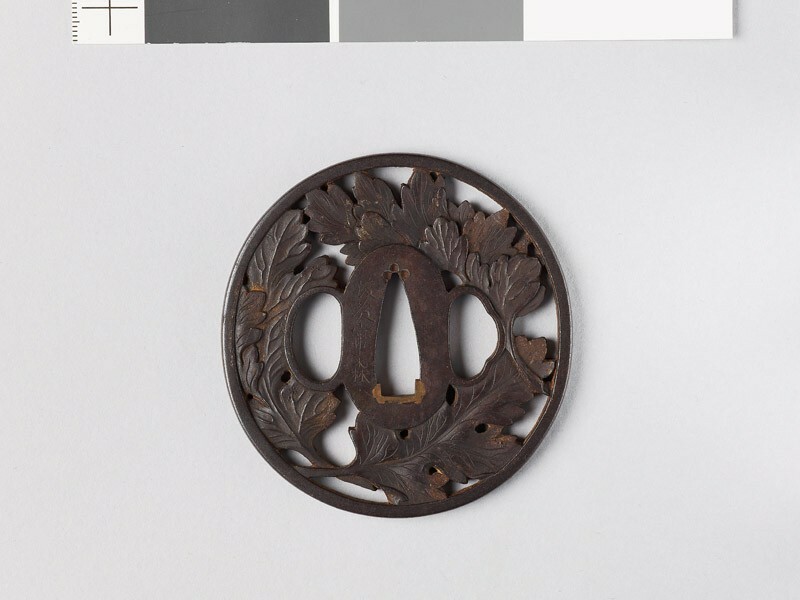 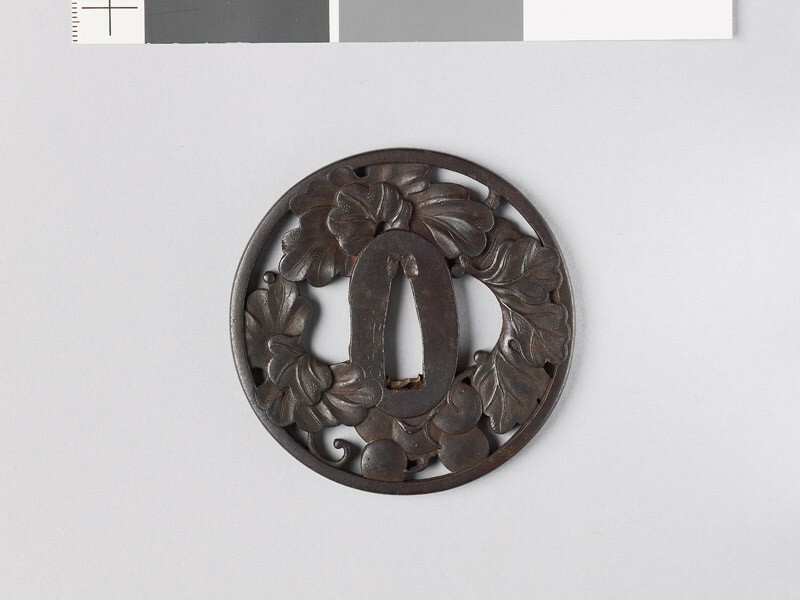 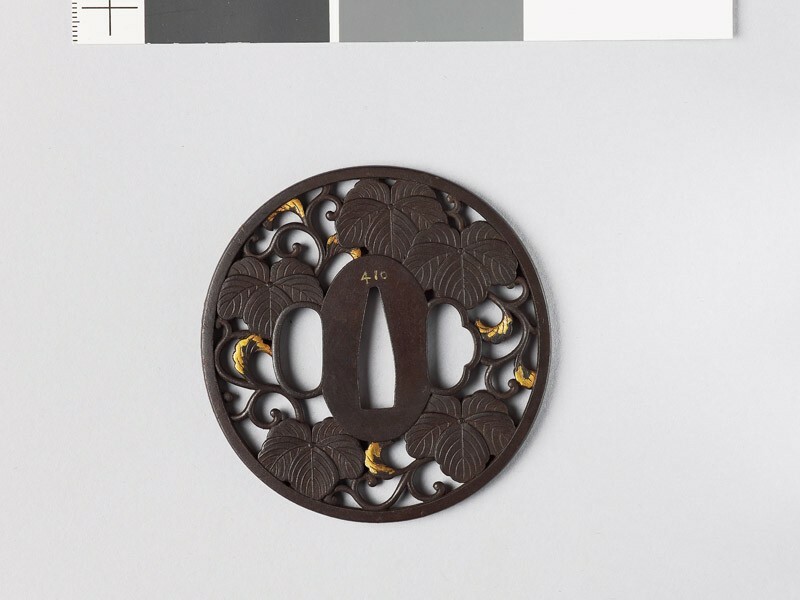 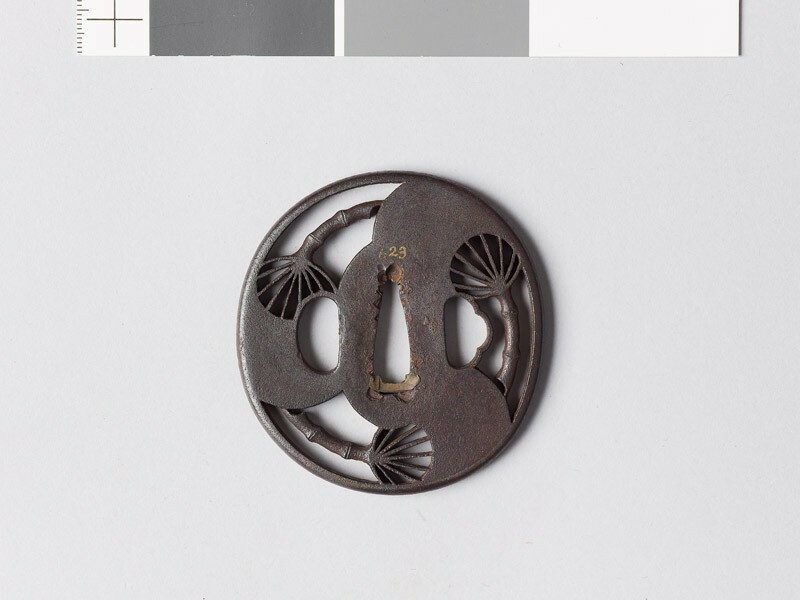 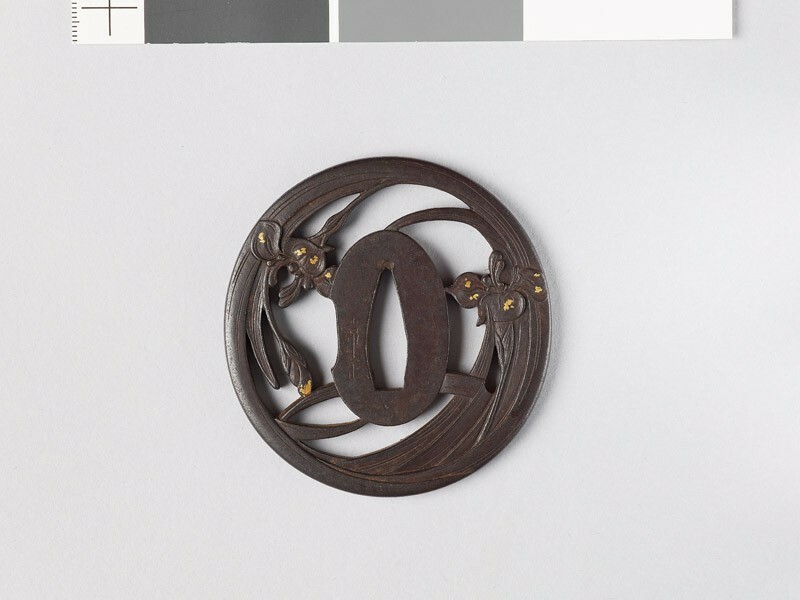 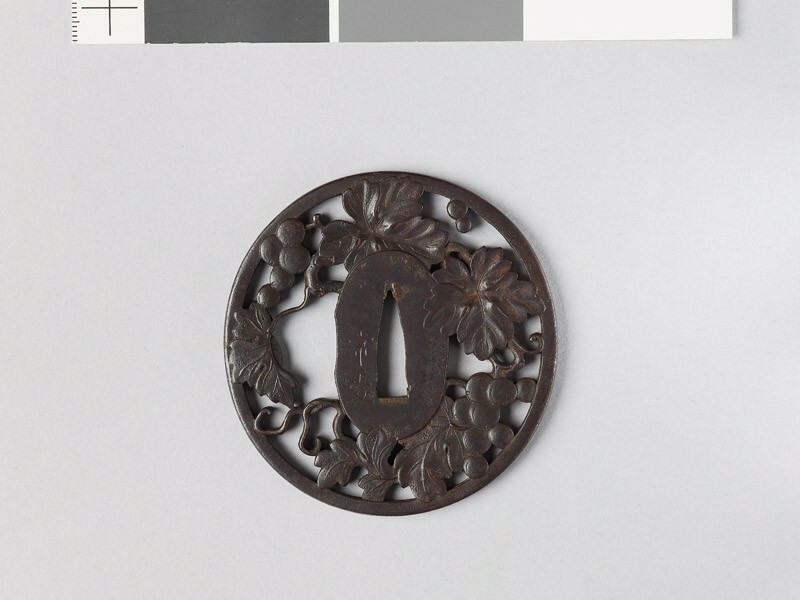 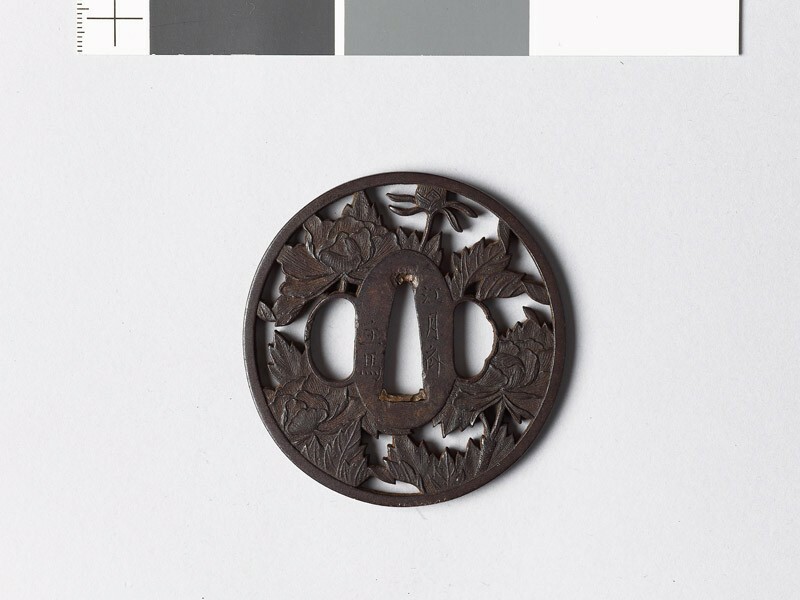 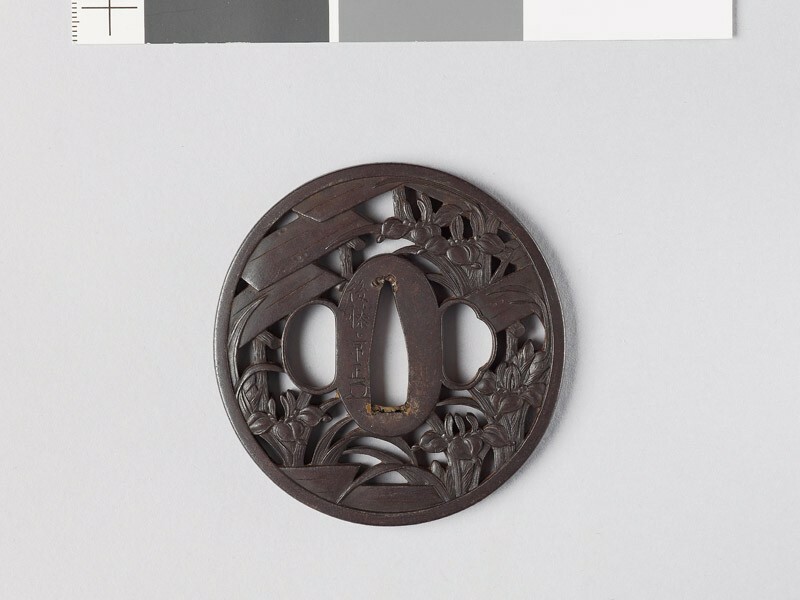 Their followers continued the production of pierced work very much in the Itō style (Group XVII). 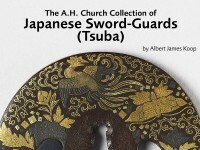 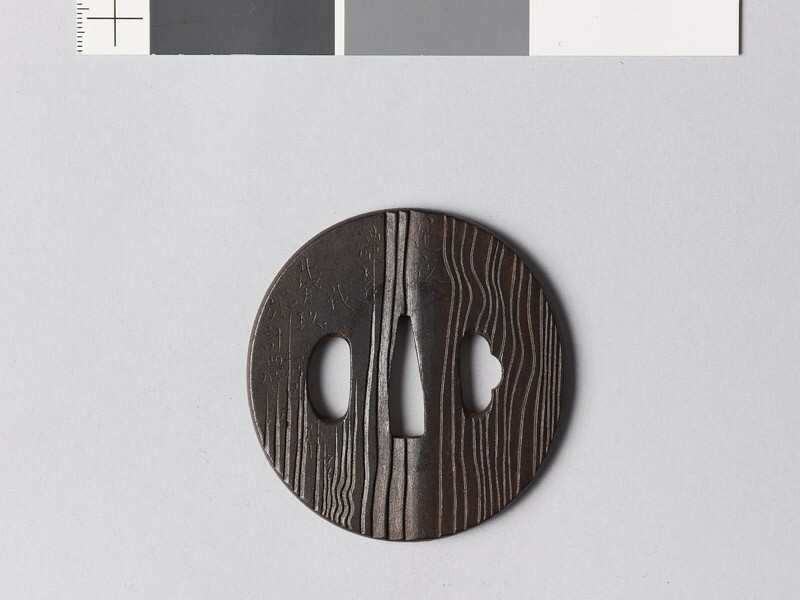 No examples are in the collection, but guards by various independent provincial makers [see EAX.10719 to EAX.10729] are included here for convenience, including Gotō Tsunemasa (who has no connection with the great Gotō School).